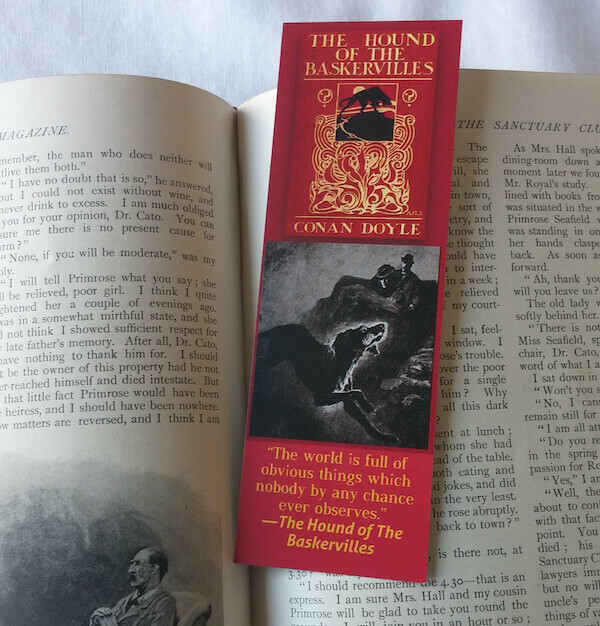 At sixty-two, Chief Inspector Roberts is nearly too old to be a cop, but he makes up for his age with a ferocity that the younger detectives cannot match. After four decades on the force, he has a daughter who hates him, a wife who cheats, and a bank account that grows emptier every year. But on London’s darker streets, Roberts is a force to be reckoned with. 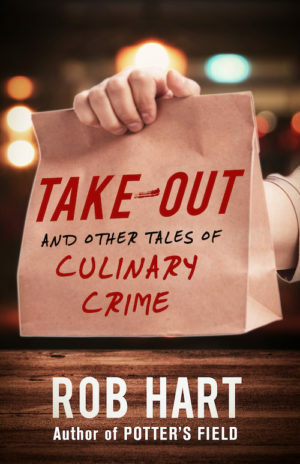 With his partner, the gleefully brutal Detective Sergeant Brant, Roberts looks for every policeman’s dream: the White Arrest, a high-profile success that makes up for all their past failures. InA White Arrest, their target is a bat-wielding lunatic who knocks off drug dealers. InTaming the Alien, they hunt a mysterious hit man who earned his nickname by carrying out a hit while watching Ridley Scott’s sci-fi classic. And inThe McDead, Roberts and Brant set their sights on a cunning kingpin ruling London’s southeast side. 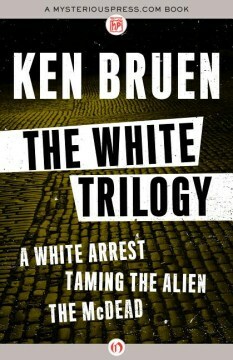 Gripping and gritty, Ken Bruen’s White Trilogy is an unforgettable noir portrait of London’s seedy underworld.